What would be better than having the confidence and skill to glide around the floor on your special day...or Jive, or Tango - you get the picture! 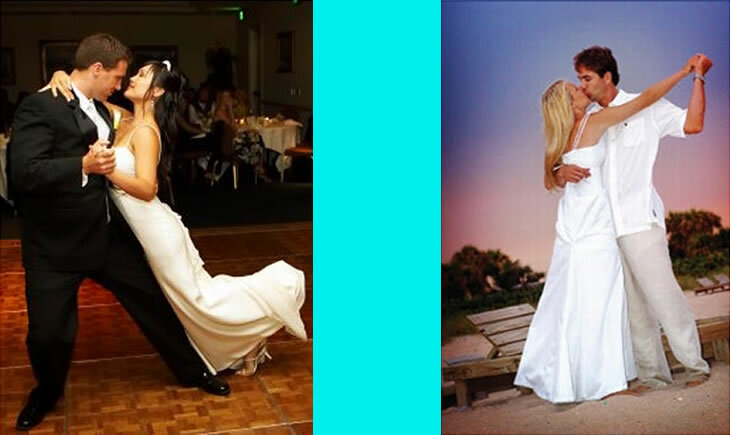 We will teach you how to look amazing as you dance, with a personalized wedding dance, to your favorite song. We have many venues and time options to suit.